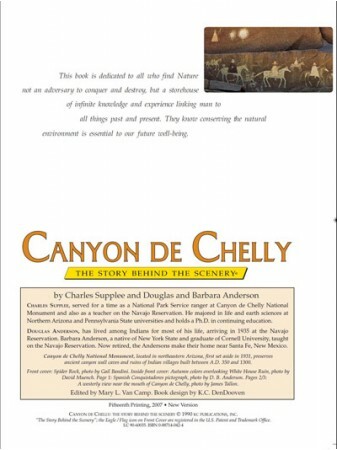 All the people who lived here and called the canyon "home" had a close relationship with the land and wove their strands within the canyon web of life. 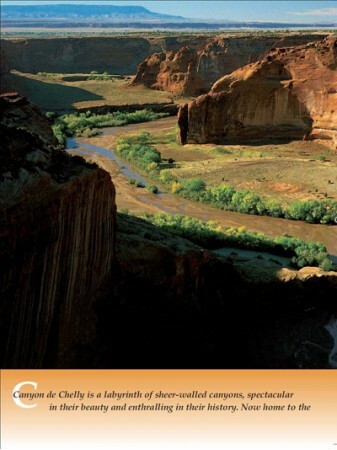 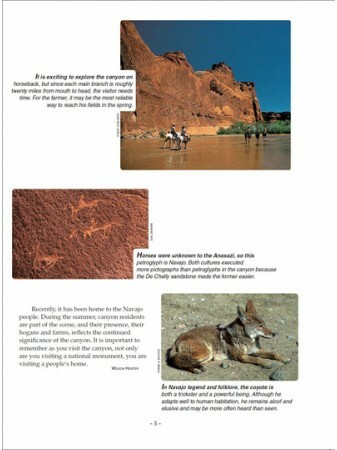 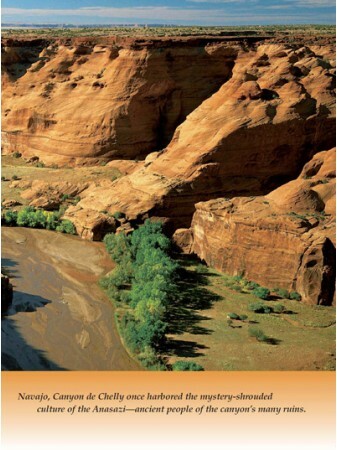 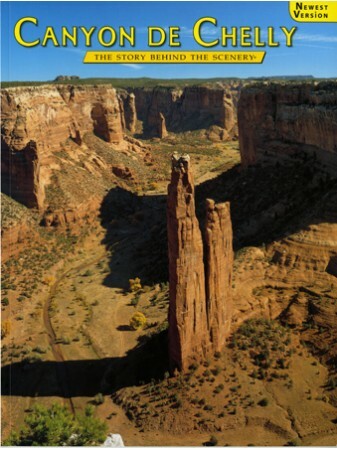 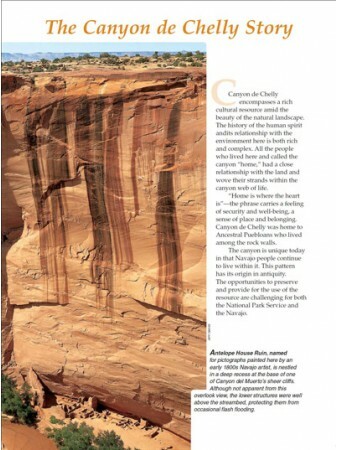 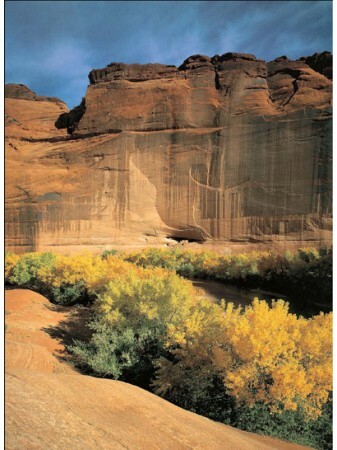 The pattern continues today with Navajo people populating the land of Canyon de Chelly National Monument, Arizona. 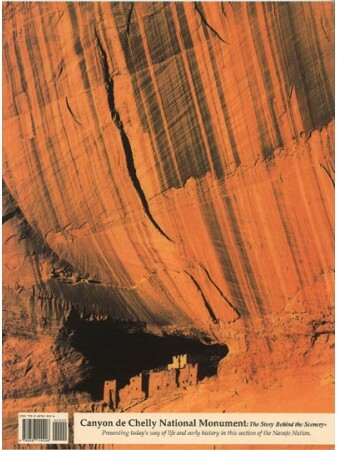 The opportunities to preserve and provide for the use of the resource are challenging for both the National Park Service and the Navajo.